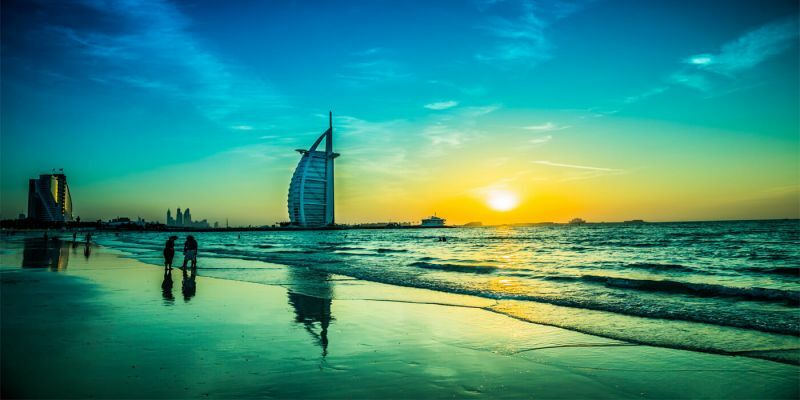 Located on the Eastern coast of the Arabian Peninsula, in the South West corner of the Arabian Gulf; Dubai is extremely well known for its warm hospitality and rich cultural heritage, and the Emirati people are welcoming and generous in their approach to visitors. 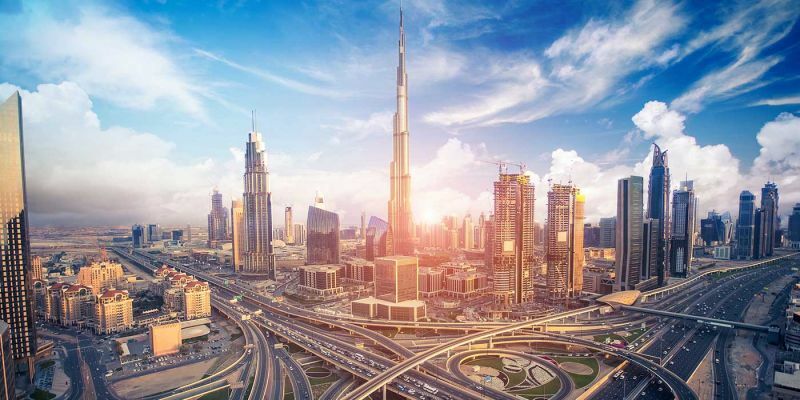 With year-round sunshine, intriguing deserts, beautiful beaches, luxurious hotels and shopping malls, fascinating heritage attractions and a thriving business community, Dubai receives millions of leisure and business visitors each year from around the world. Dubai is now a city that boasts unmatchable hotels, remarkable architecture and world-class entertainment and sporting events. The beautiful Burj Al Arab hotel presiding over the coastline of Jumeirah beach is the world's only hotel which offers seven-star services. The Emirates Towers are one of the many structures that remind us of the commercial confidence in a city that expands at a remarkable rate. 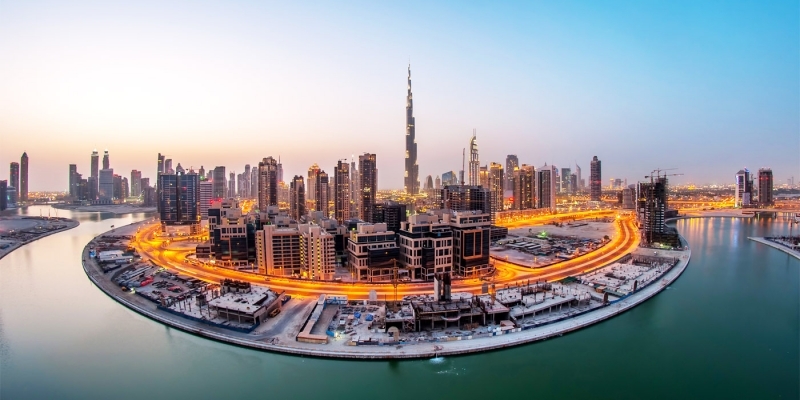 The emirate is both a dynamic international business center and a laid-back tourist escape; a city where the sophistication of the 21st century walks hand in hand with the simplicity of a bygone era. But these contrasts give Dubai its unique flavor and personality; a cosmopolitan society with an international lifestyle. Enjoy our best Dubai Excursions and book your tour Here!